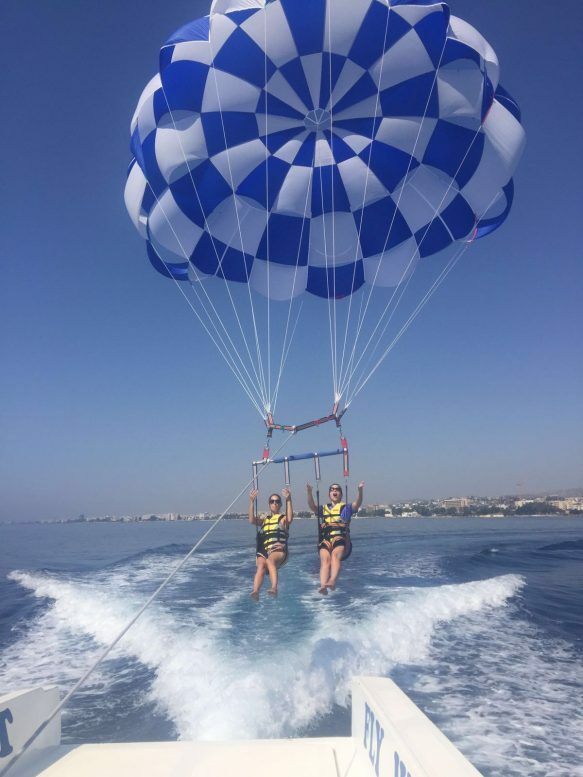 Birthday party, Hen party, Fun Mornings with friends or family and any kind of event can be organised to suit your needs. 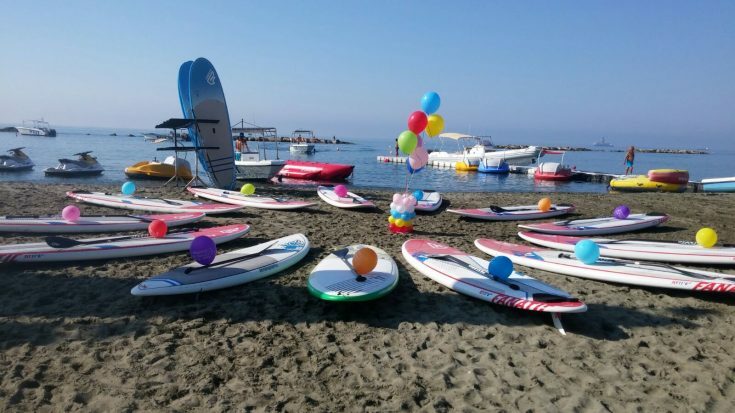 Our main goal is to ensure your event will be an exciting experience in a fun, safe and natural environment. 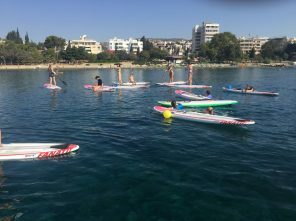 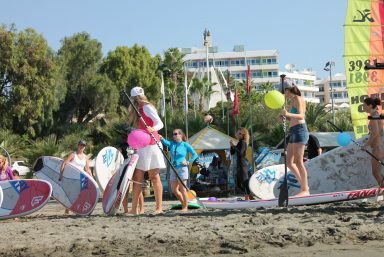 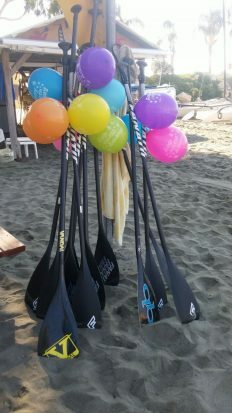 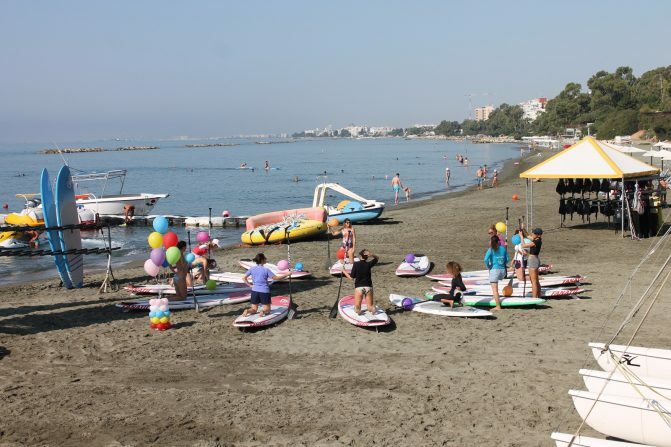 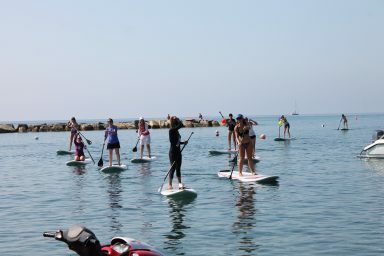 We offer a range of activities including Stand Up Paddle Board lessons, Fitness, Pilates, Yoga and group activities on the beach and in the water. 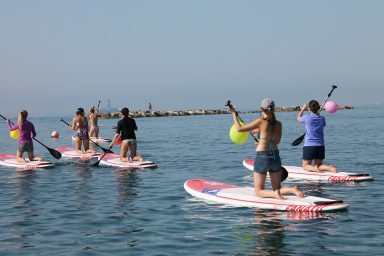 All activities are with professional instructors. 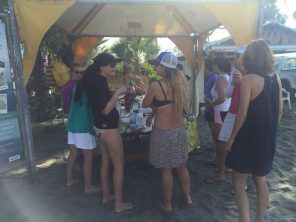 Food and Beverage – Light refreshment or catering upon request * No previous SUP skills are needed.